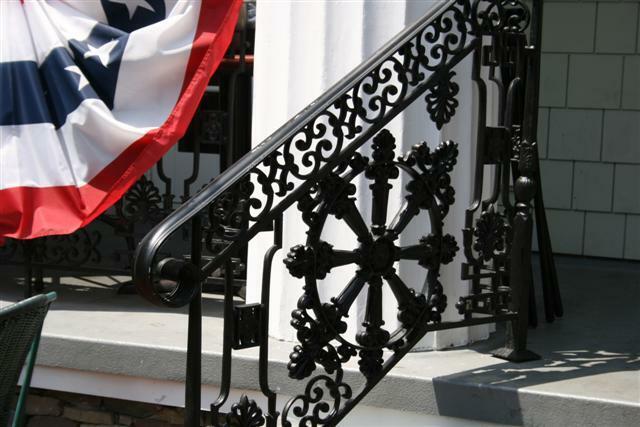 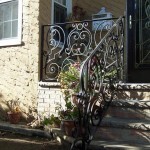 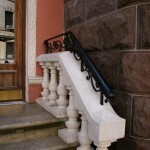 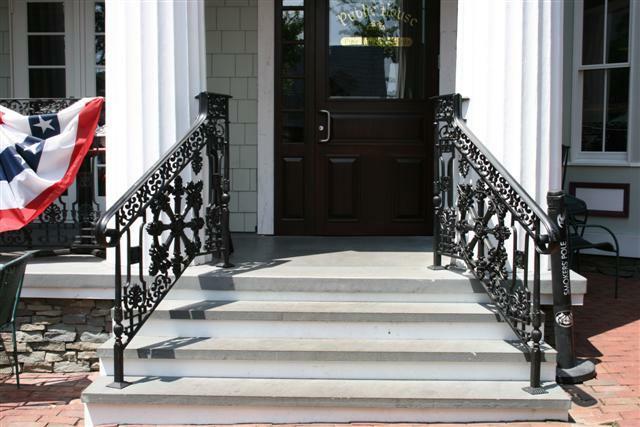 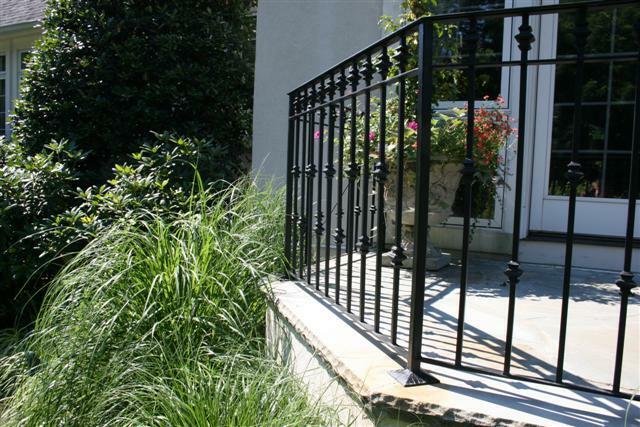 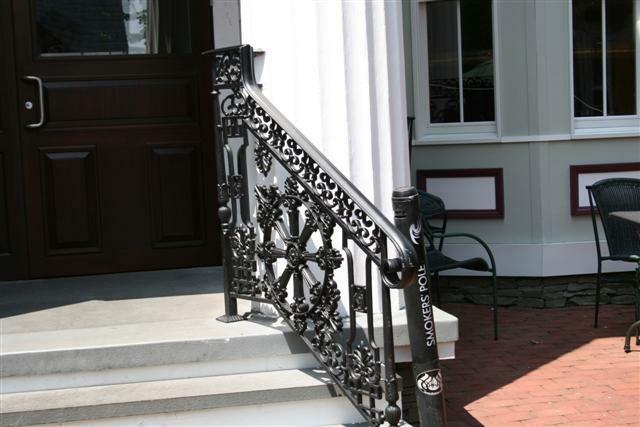 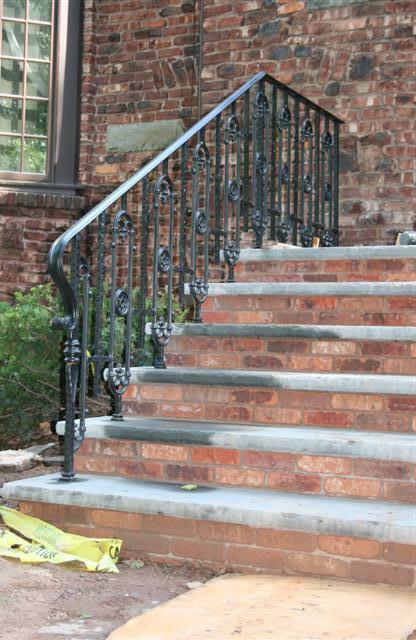 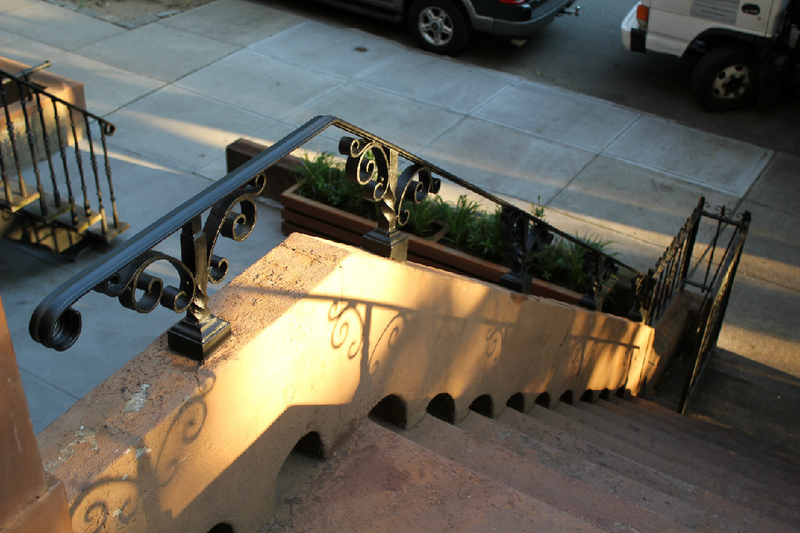 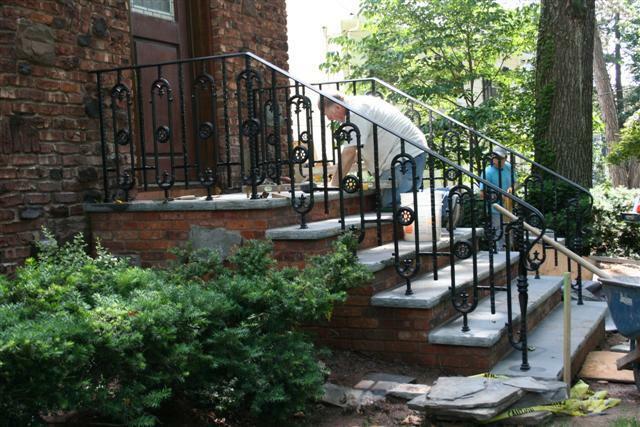 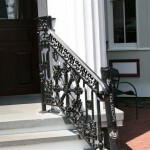 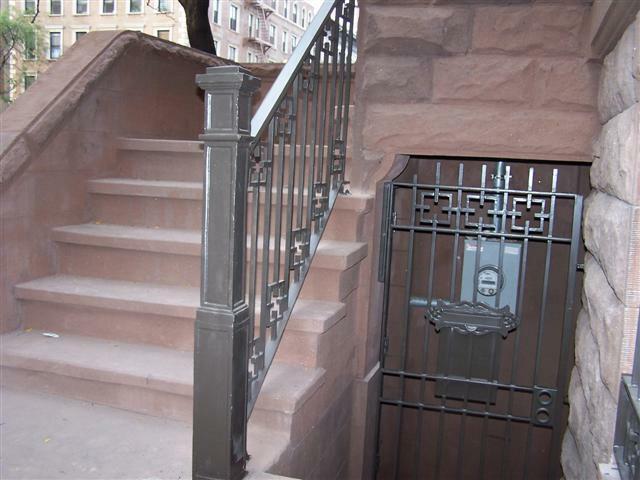 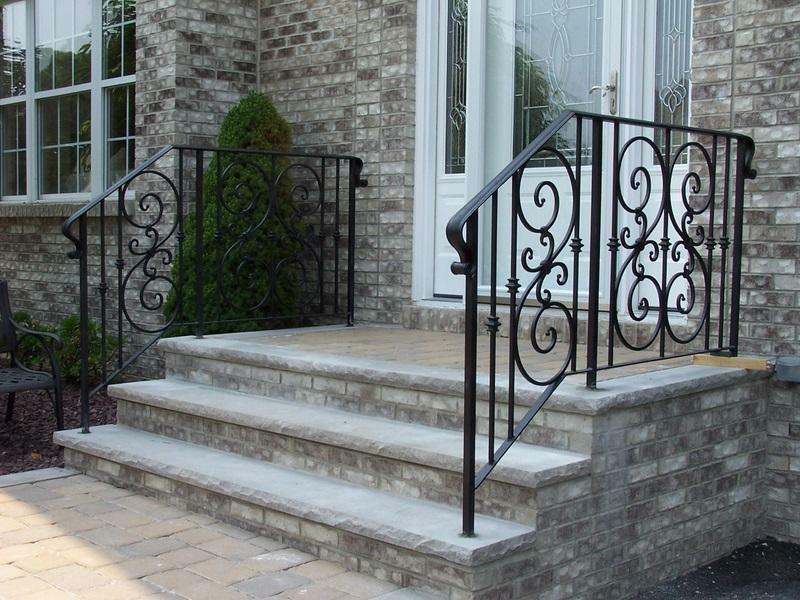 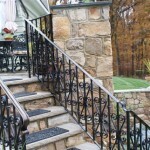 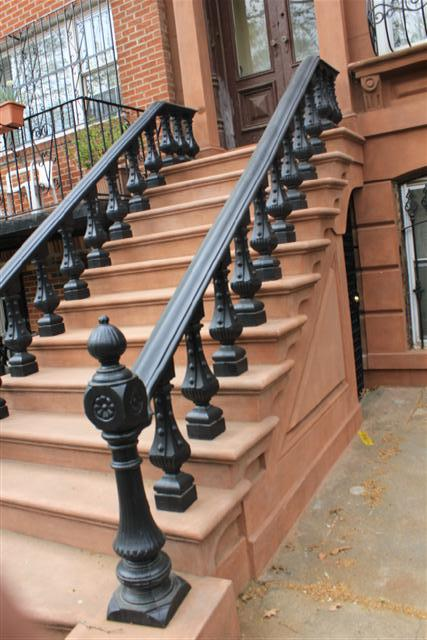 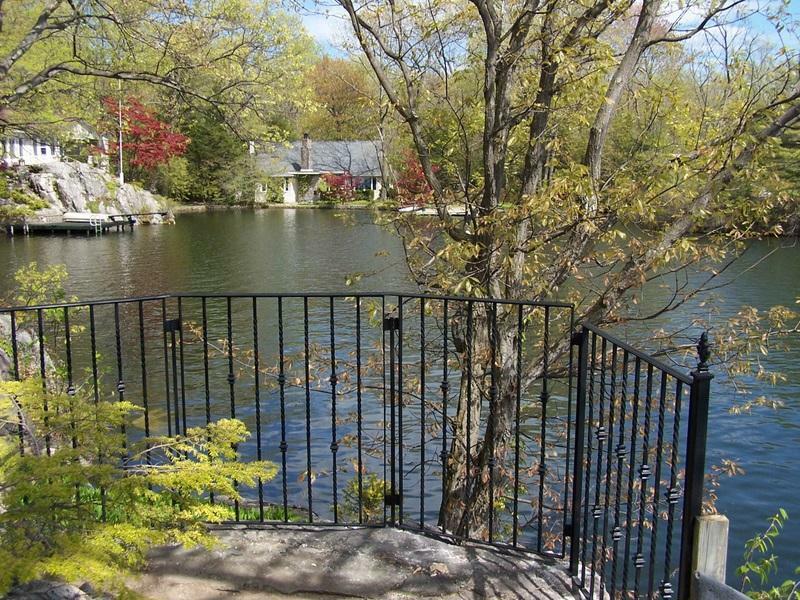 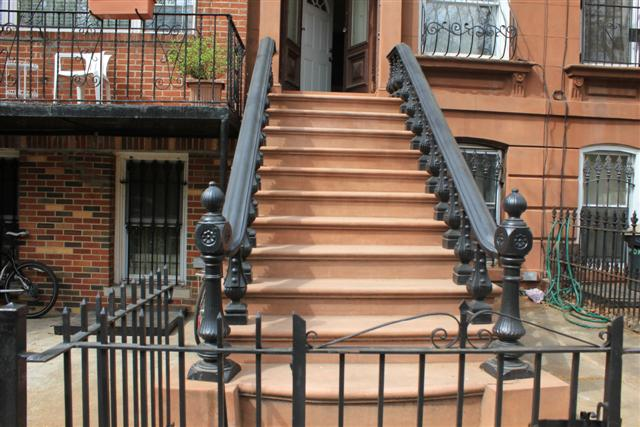 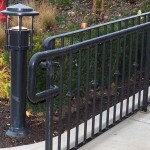 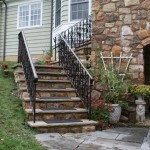 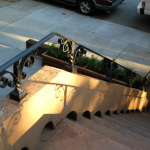 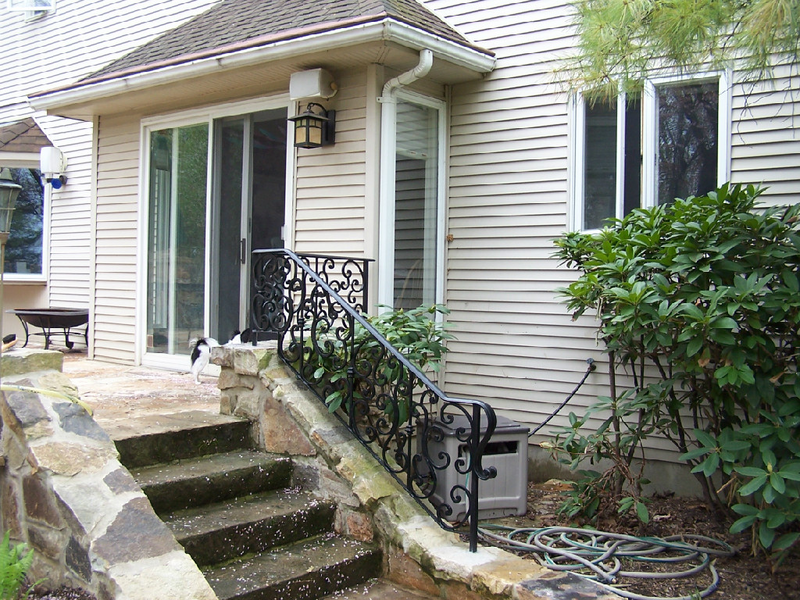 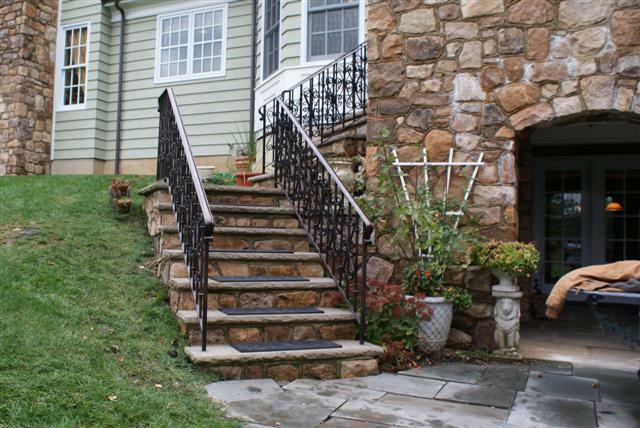 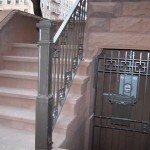 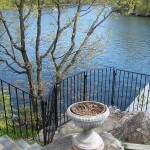 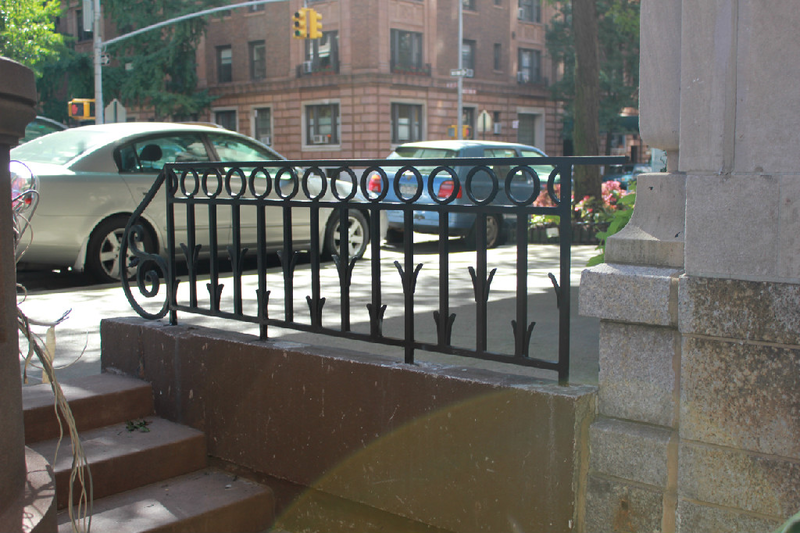 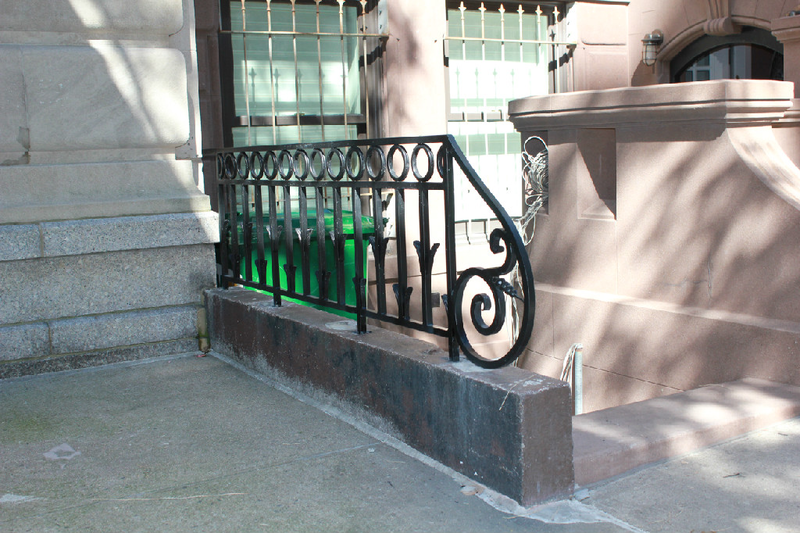 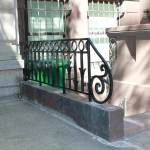 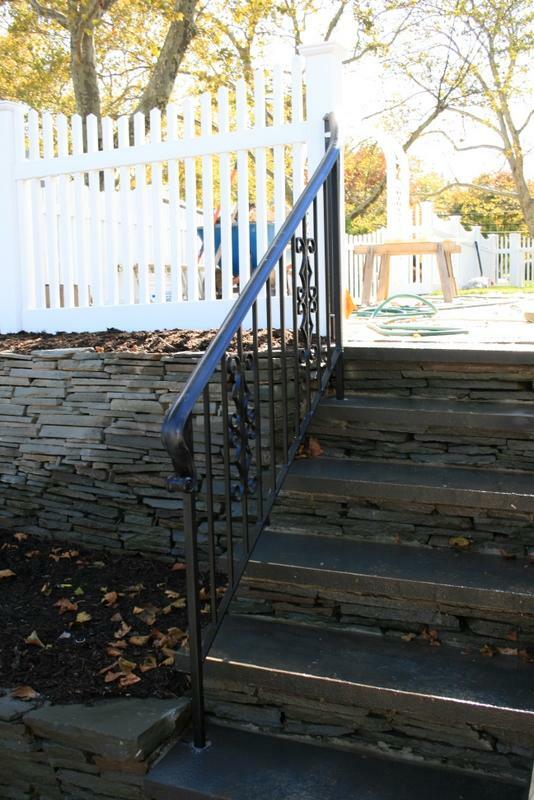 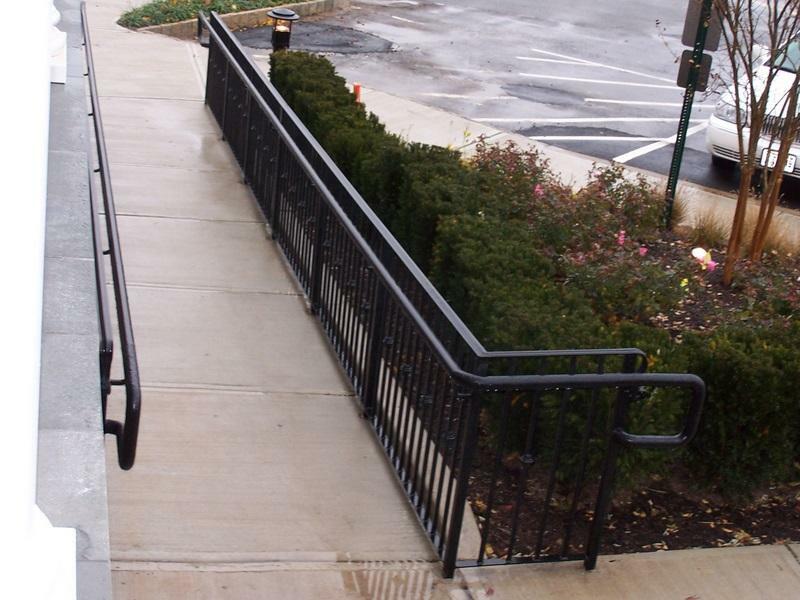 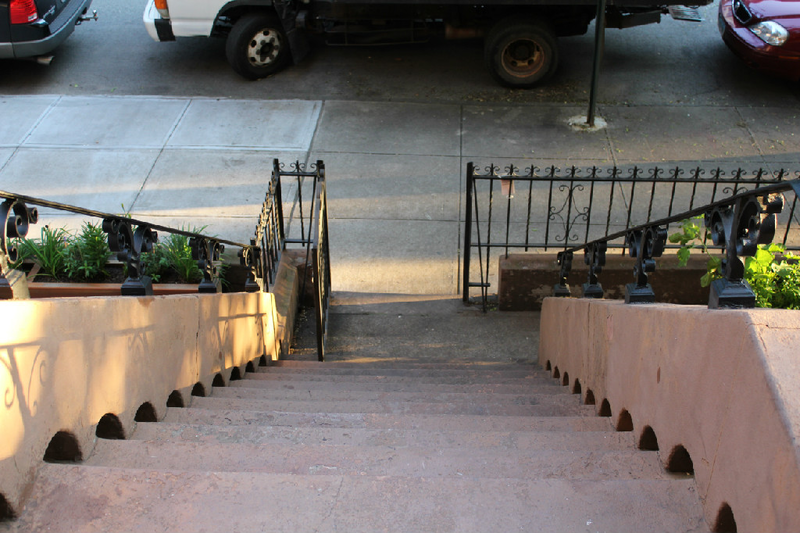 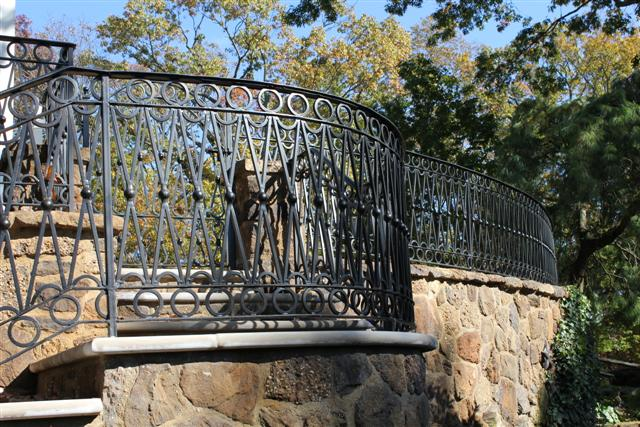 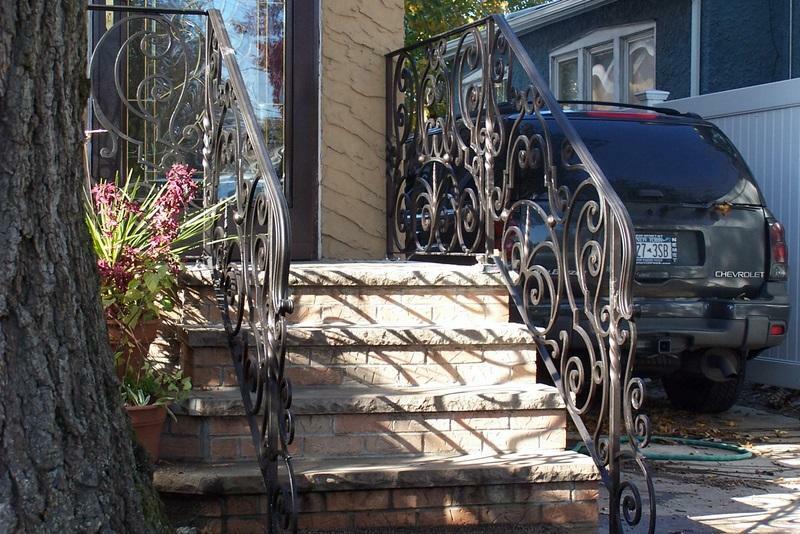 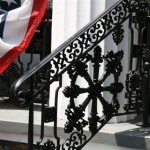 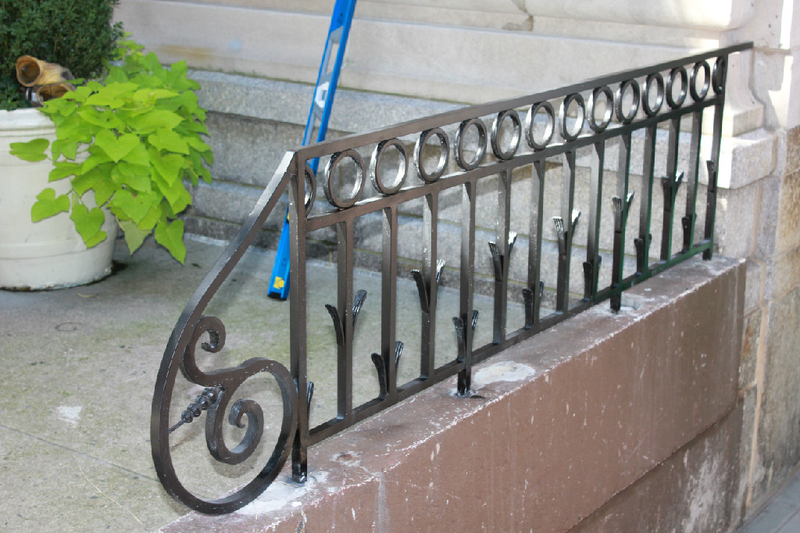 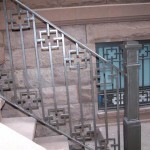 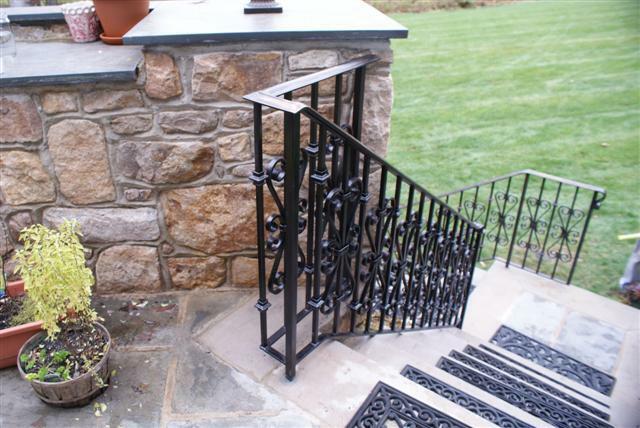 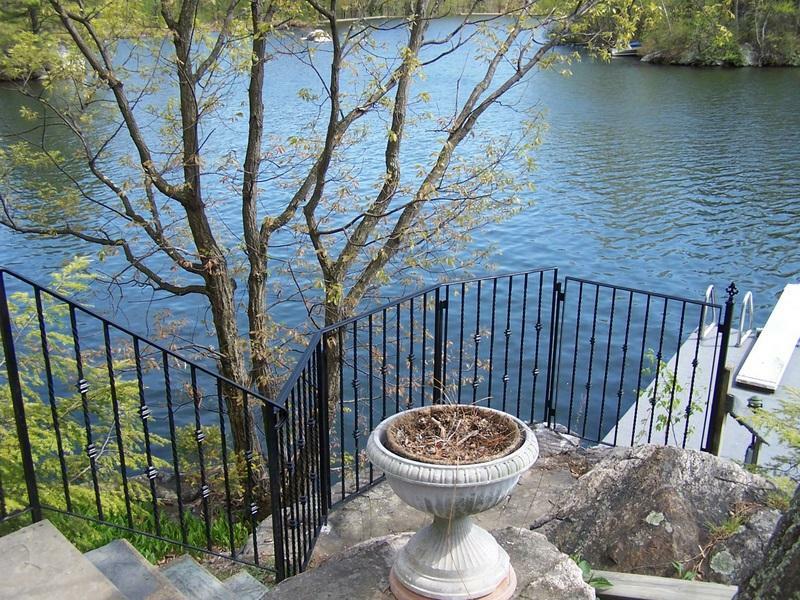 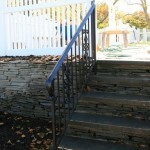 At Exclusive Iron Works, we offer custom designed exterior railings for both residential and commercial buildings. 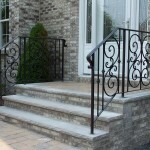 We provide railings for different outdoor areas of a building including; stairs, patios, decks, near pools etc. 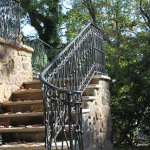 We provide you with the opportunity to choose exterior railings in a variety of metals, including: aluminum, brass, bronze, copper, stainless steel, and wrought iron. 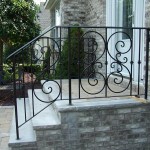 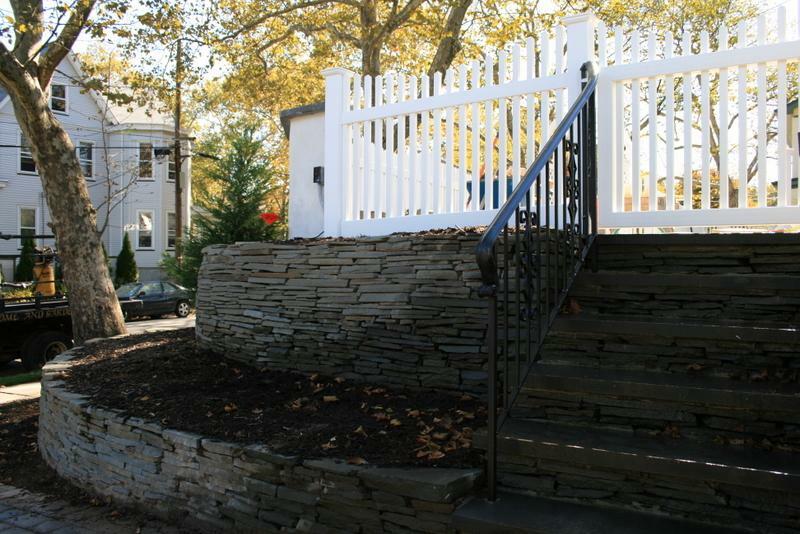 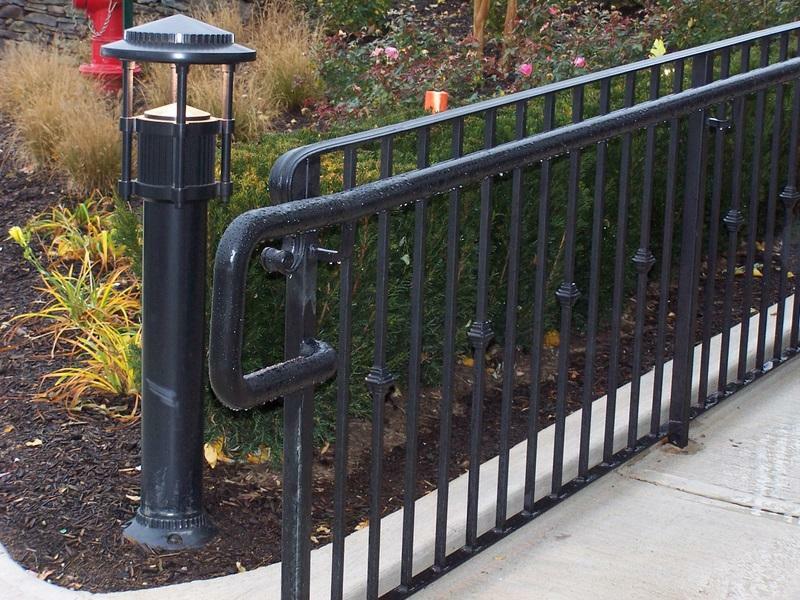 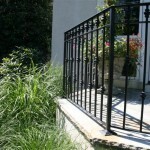 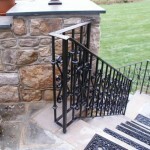 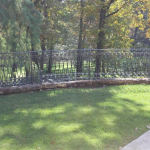 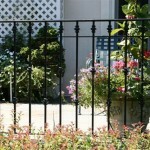 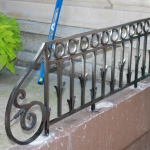 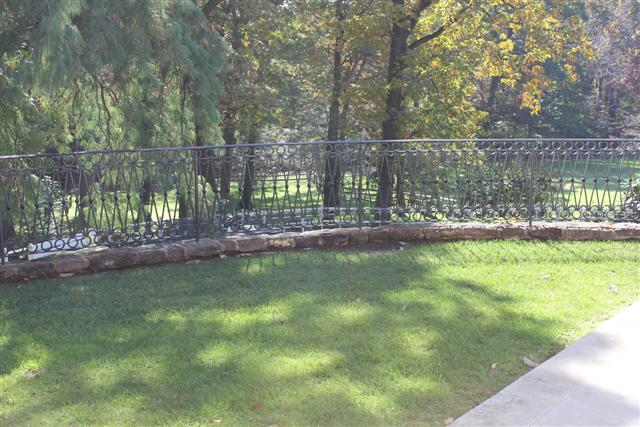 We use top quality materials to forge railings that are strong and durable. 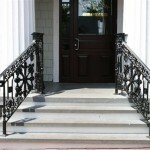 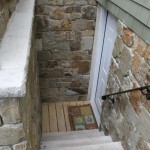 In addition, our products have the ability to enhance the appearance of your house or business. 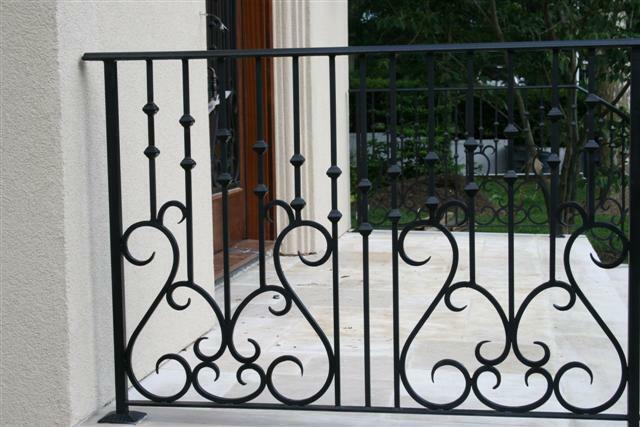 We make sure that each of our products meets the clients’ specific requirements whether in height or strength. 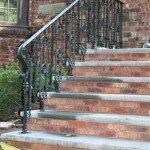 Durability is our USP that makes us better from our competitors. 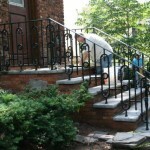 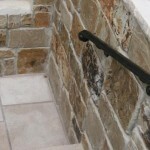 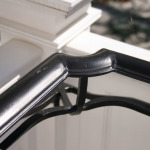 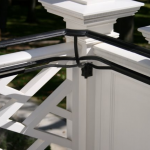 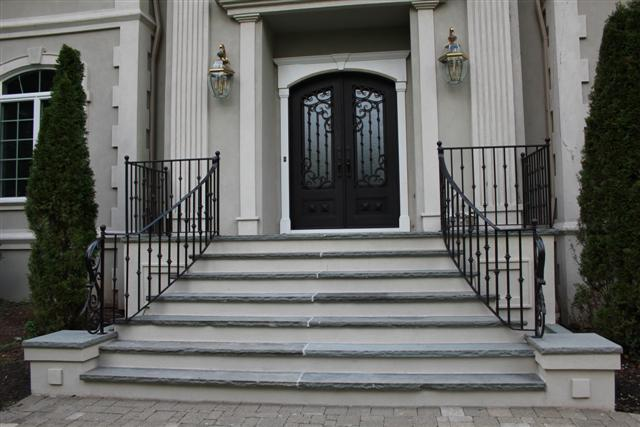 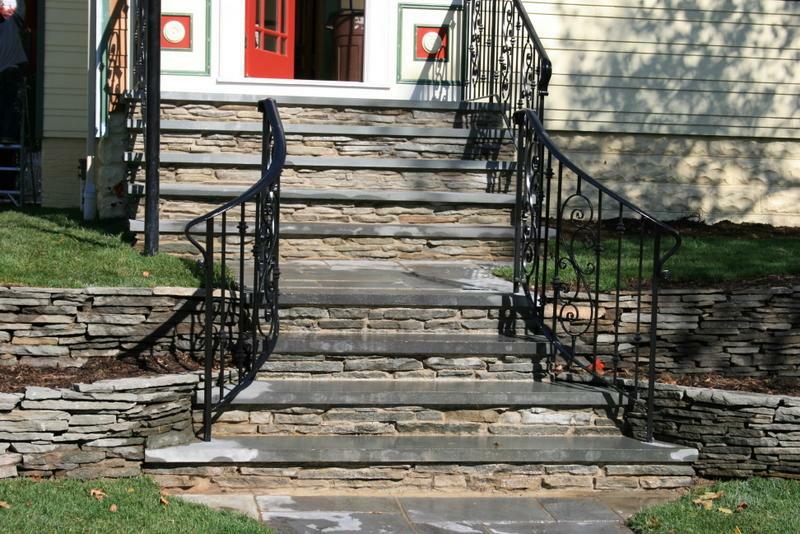 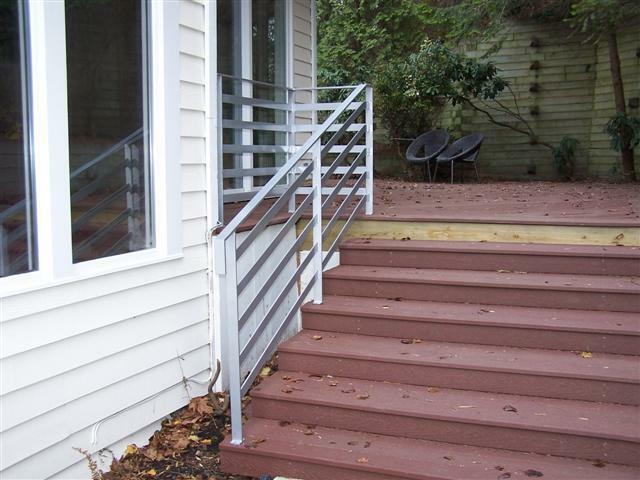 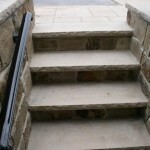 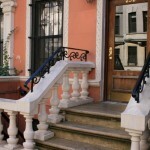 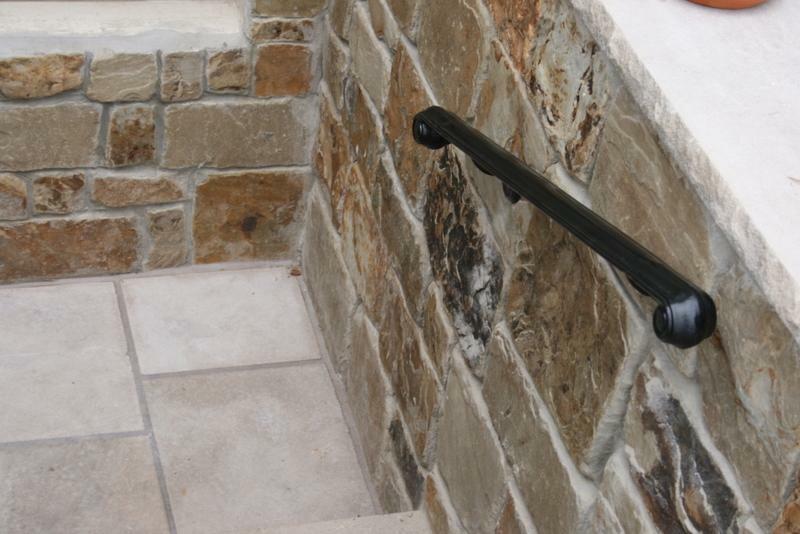 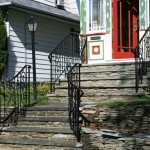 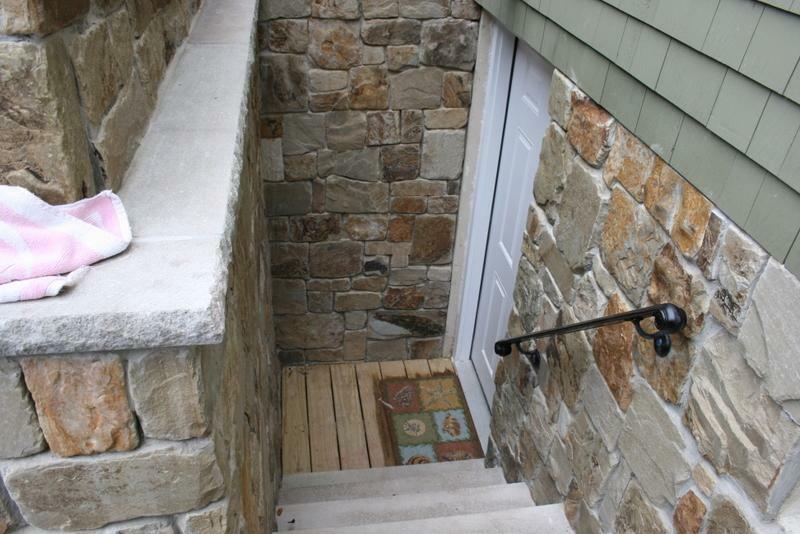 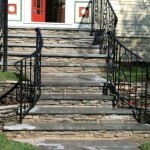 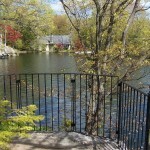 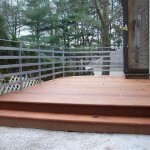 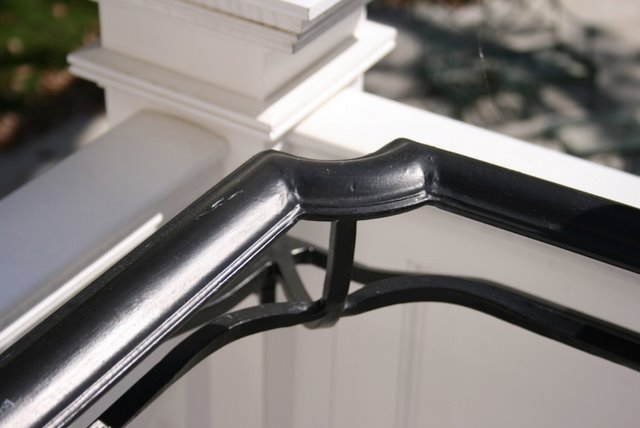 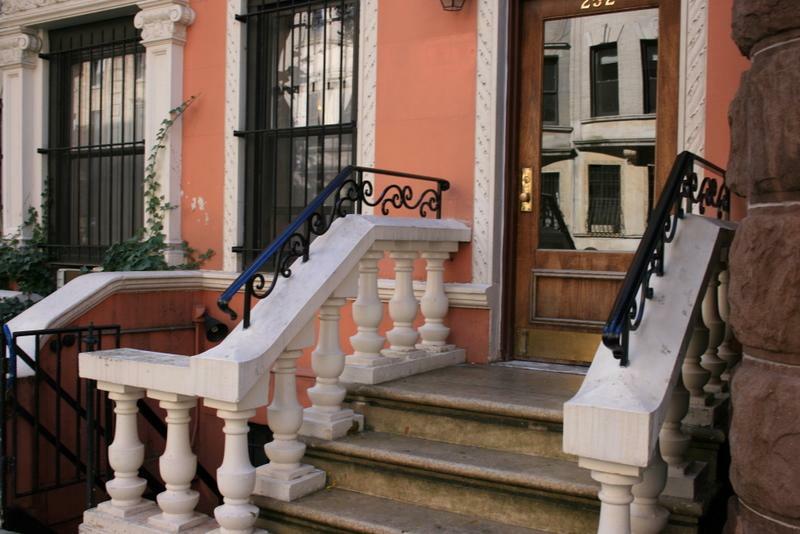 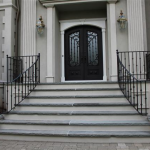 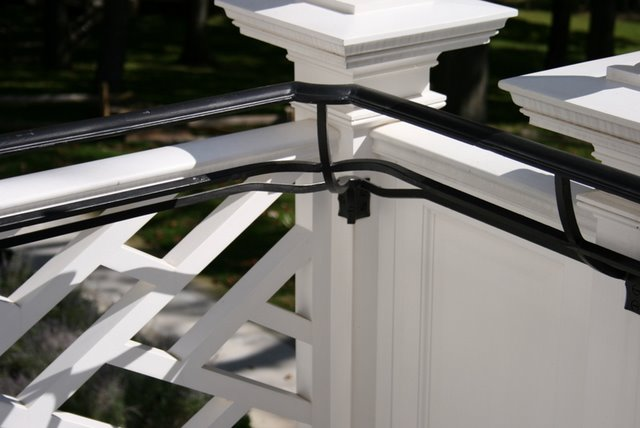 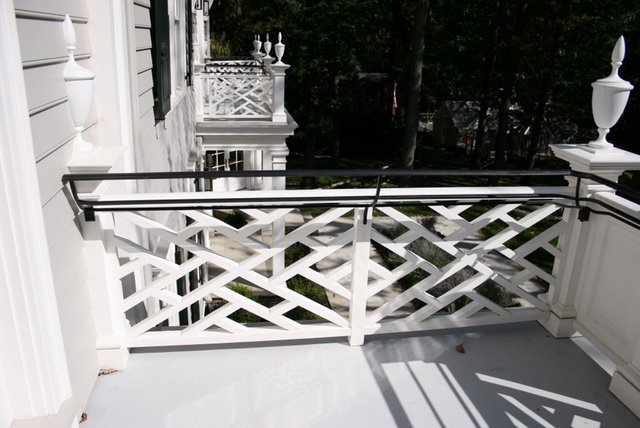 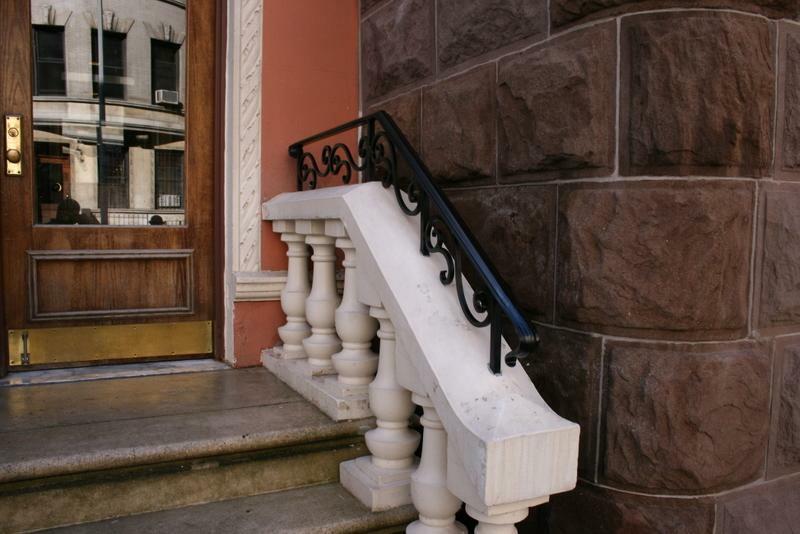 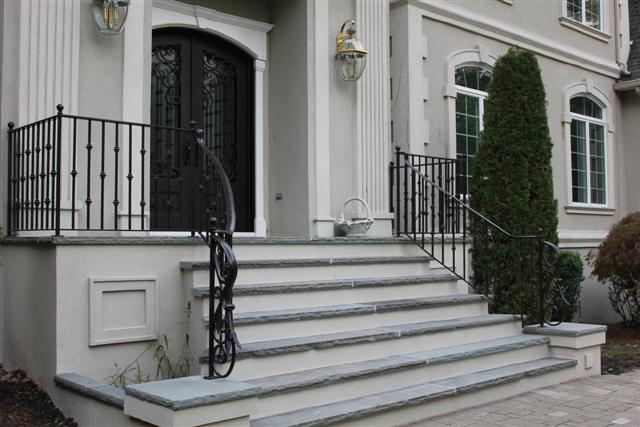 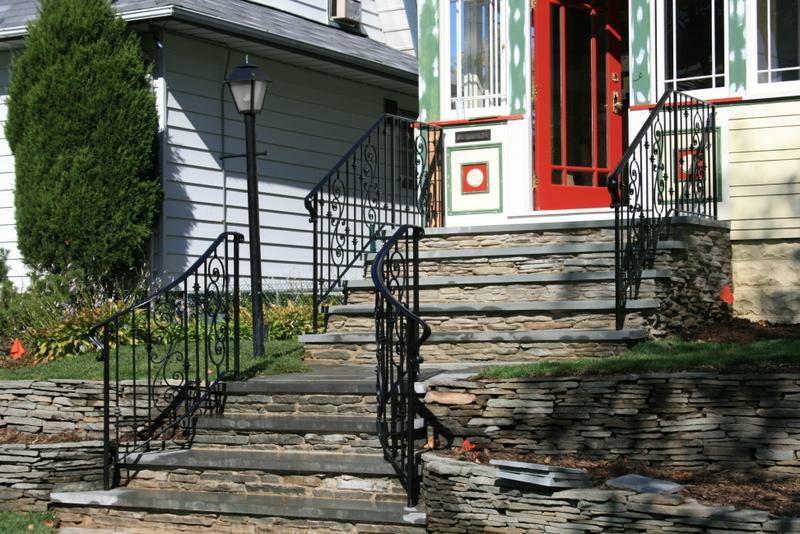 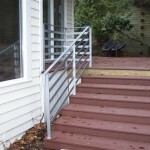 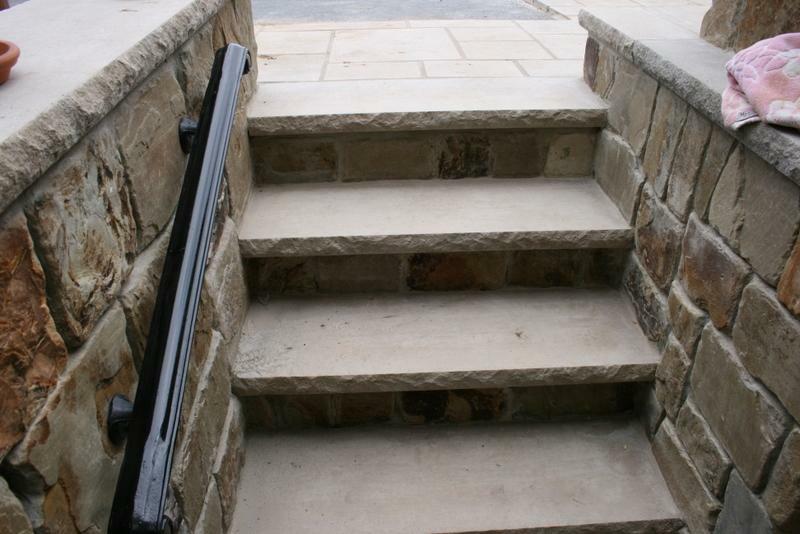 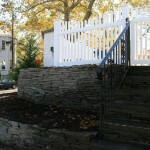 We specialize in manufacturing and installing exterior railings for both homes and businesses. 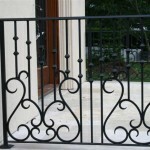 Clients can share their design ideas with our creative professionals and get the desired railing design. 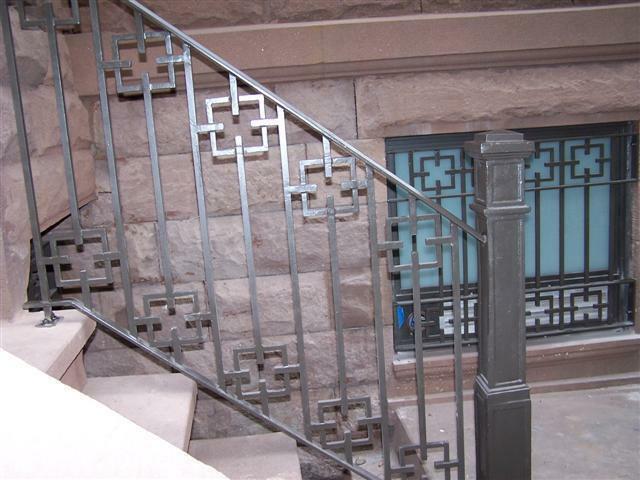 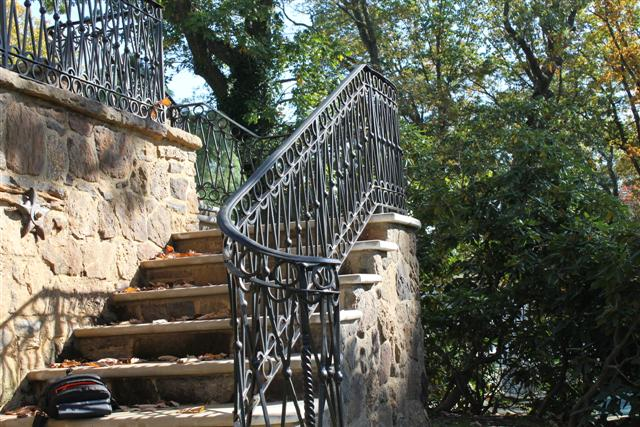 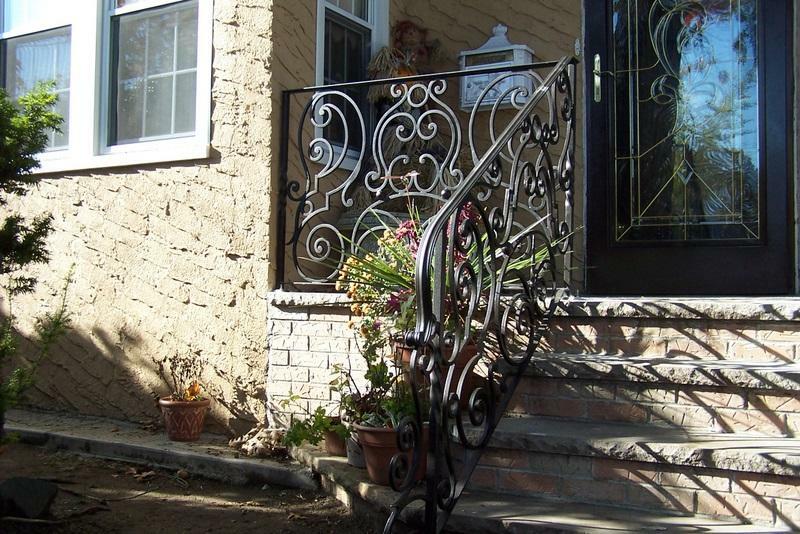 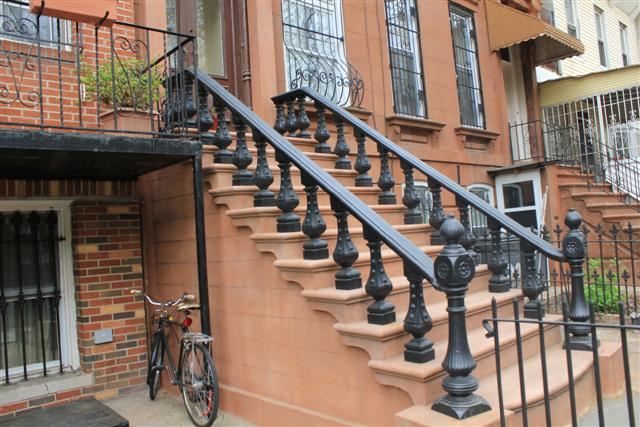 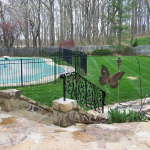 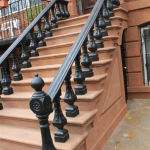 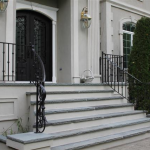 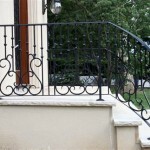 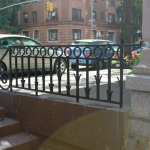 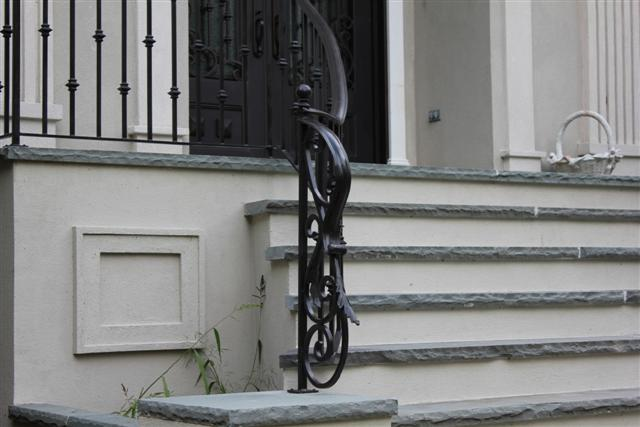 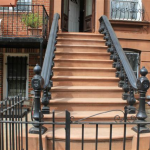 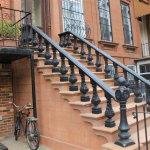 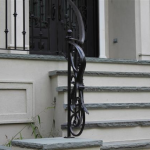 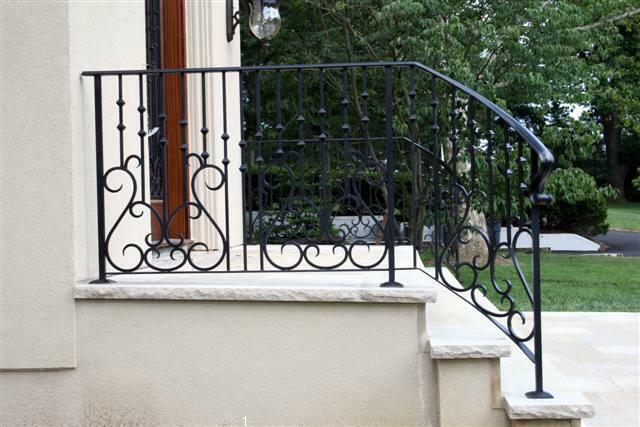 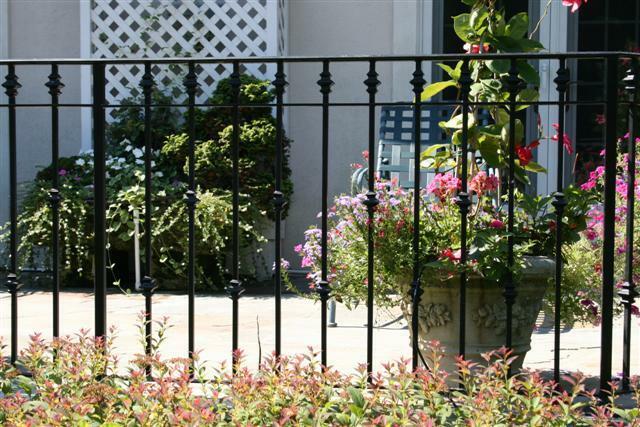 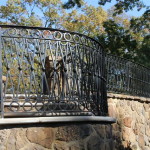 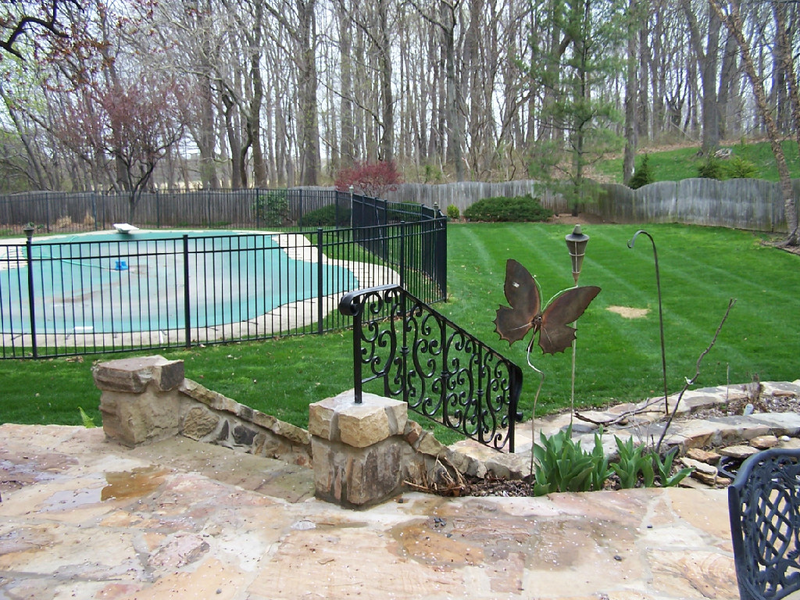 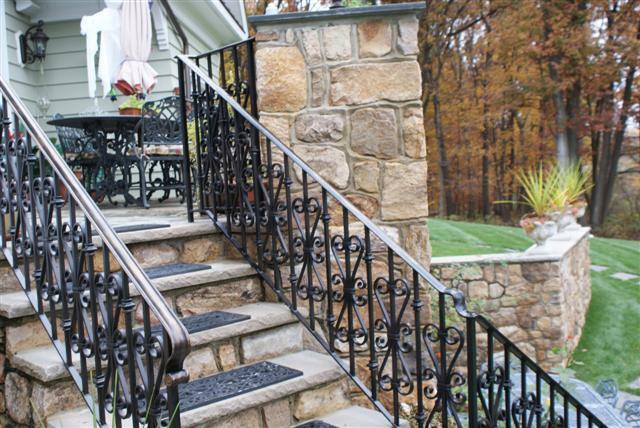 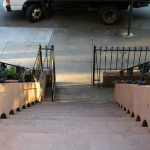 Whether you want aluminum railings stainless brass or wrought iron railings for outdoor use, Exclusive Iron Works are the go to experts for clients from New York City tri-state area and the entire United States. 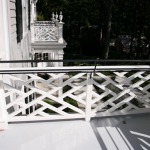 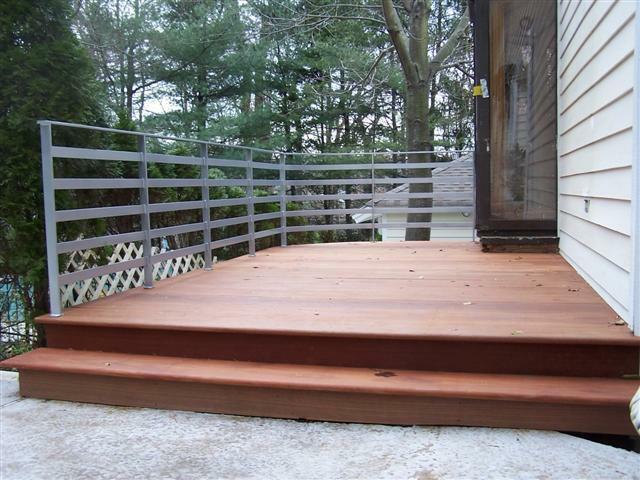 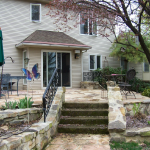 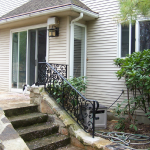 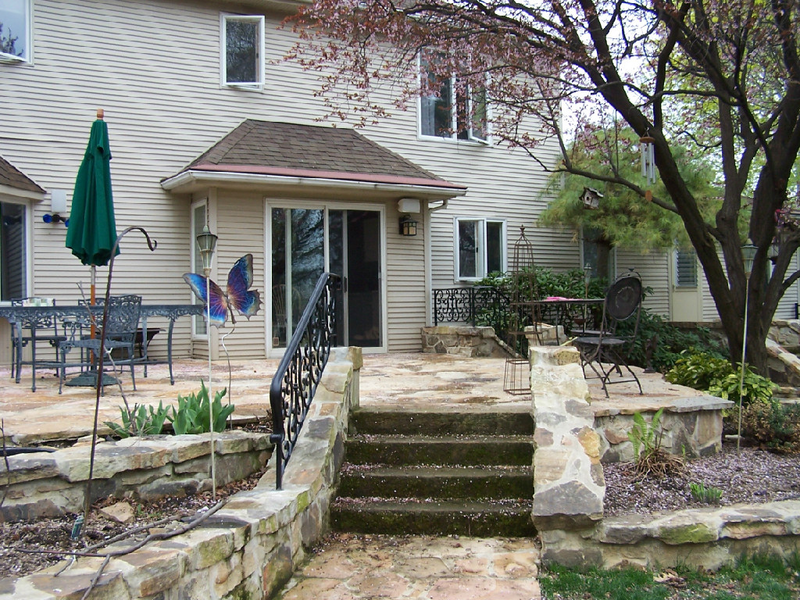 Modify the look of your home with our comprehensive exterior railings solutions!